Despite Marvel’s Spider-Man’s launching on the PlayStation 4 several weeks ago, its momentum has yet to stall. Sales numbers continue to impress, and the game is even performing well in foreign territories such as Japan. No one could have anticipated the critical and commercial success. This appears especially true for Insomniac Games, a studio whose key concern was in doing justice to Spider-Man and his beloved legacy. In a recent video, members of the development team discuss their contribution to the franchise. 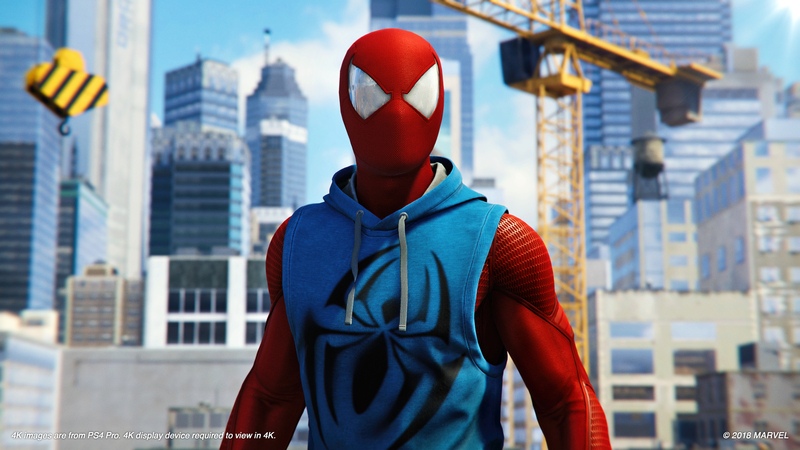 Executive Creative Director for Marvel Games Bill Rosemann opened the video, explaining that many people are introduced to the webslinger in their youth. Because of this, Spider-Man becomes integral to the growth of many children worldwide. Some meet Peter Parker in the comics, others in a film or cartoon series. Of course, there are also people who initially experience the hero in a video game. With this in mind, and in wanting to honor longtime fans, many team members said they felt a nervousness at being tasked with such a creative endeavor. According to Creative Director Bryan Intihar, Brian Michael Bendis’ Ultimate Spider-Man series, which re-imagined much of the established lore, helped shape Insomniac’s version of the character. One essential aspect pulled from the Bendis run is that elements of lore can change, while a sense of the familiar remains in tact. There’s no arguing that Insomniac achieved this and more. From the story to the cast of characters, the fresh but familiar pervades Marvel’s Spider-Man. It’s no wonder, then, that its success continues to reach unimaginable heights.